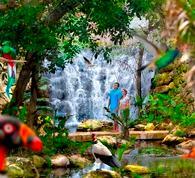 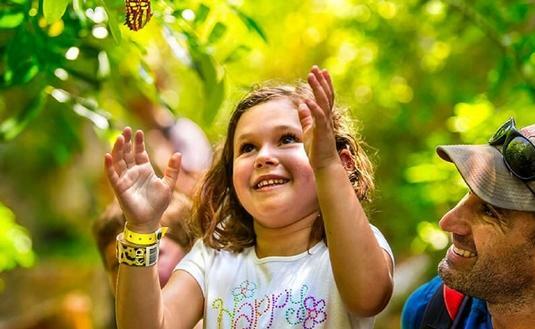 Experiencias Xcaret is a wonder for the senses wrapped around a socially responsible, sustainable tourist recreation park. 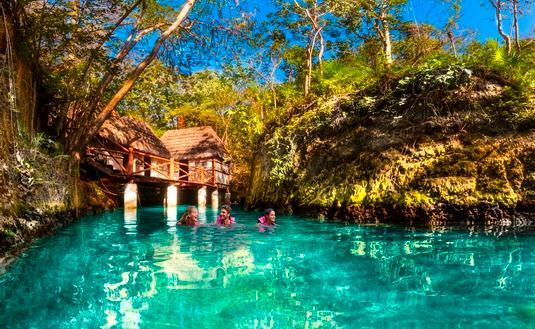 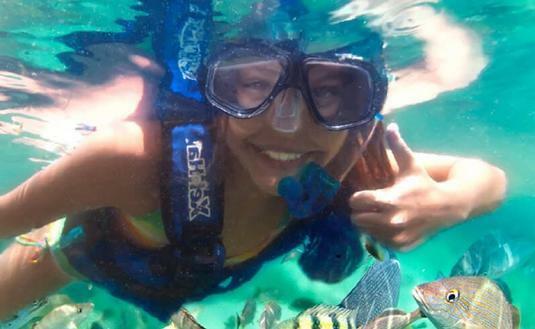 Bring the whole family to Mexico and enjoy these water activities at Xcaret Park. 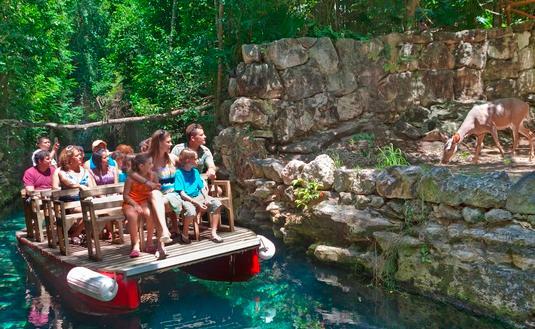 Experience these fun and unique activities at this theme park in Mexico.